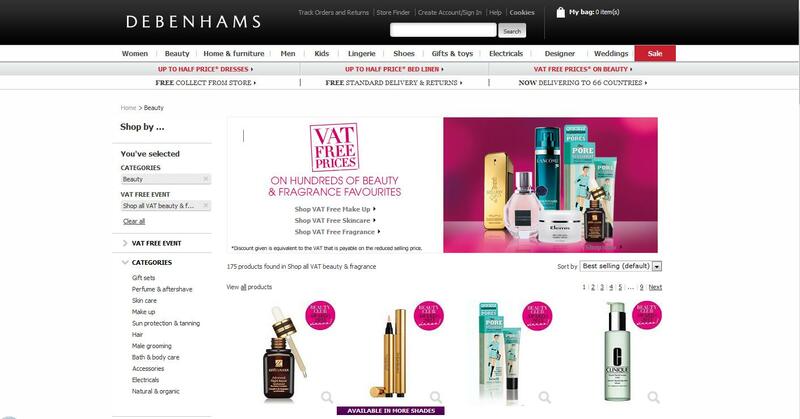 VAT free prices on a selection of beauty & fragrance favourites for 1 week only. Plus free delivery - Happy shopping. Remember to check out my widget on the right to find even more discount codes and offers at a huge selection of the biggest UK stores and restaurants, etc. Oh no! I hate it when things break down or need to be repaired. I bet he can't wait :D, xoxo. I plan early too lol, and my phone keeps on crashing lately for like 10 seconds, xoxo.